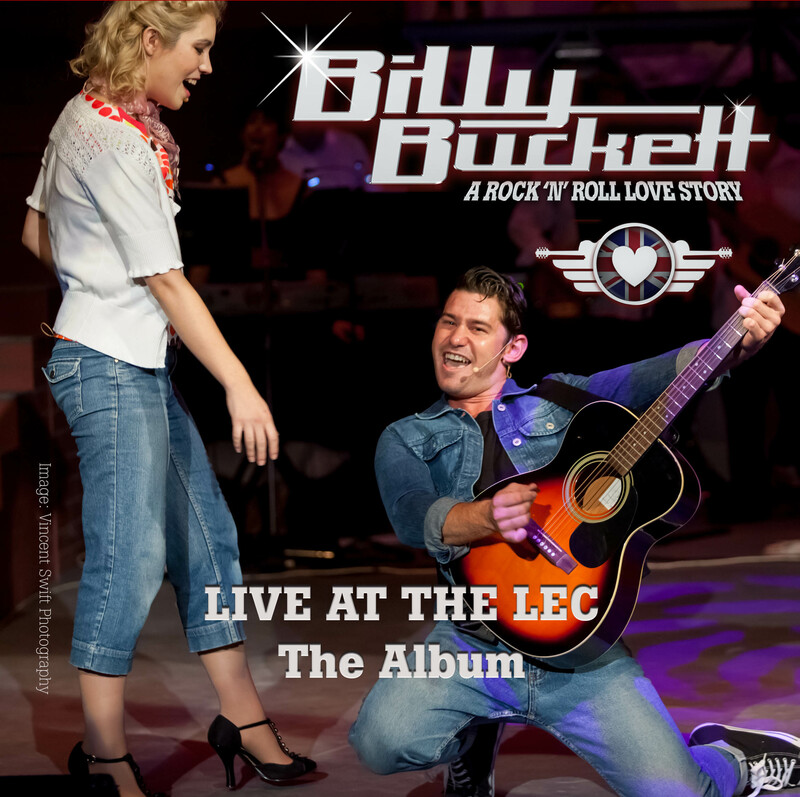 Due to many requests for a LIVE CAST ALBUM of the songs, we are thrilled to announce that the digital album “Billy Buckett – Live at the LEC” is being launched today. Showcasing all the songs performed live on-stage at the Logan Entertainment Centre in May 2018, the album is now available online at CD Baby for free listening, with the option to download mp3 tracks or the whole album for around US$10 (AU$15-16). Enjoy!!! RE-LIVE THE MAGIC: full show video is out now! Drum-roll please… After many hours of awesome work by Pascal Burger (videographer/editor) & Jay Turner (audio mixing), we are excited to announce that the video of the entire Logan Entertainment Centre show is now available! SINGLE VIDEO CLIPS: Pascal & Jay have also prepared short video clips showcasing each musical number in BB! These are in a YouTube Playlist for your FREE viewing delight on Billy Buckett’s YouTube channel. The playlist will run all 20 songs in order of the performance. SUBSCRIBE TO BB ON YOUTUBE and be first to watch! 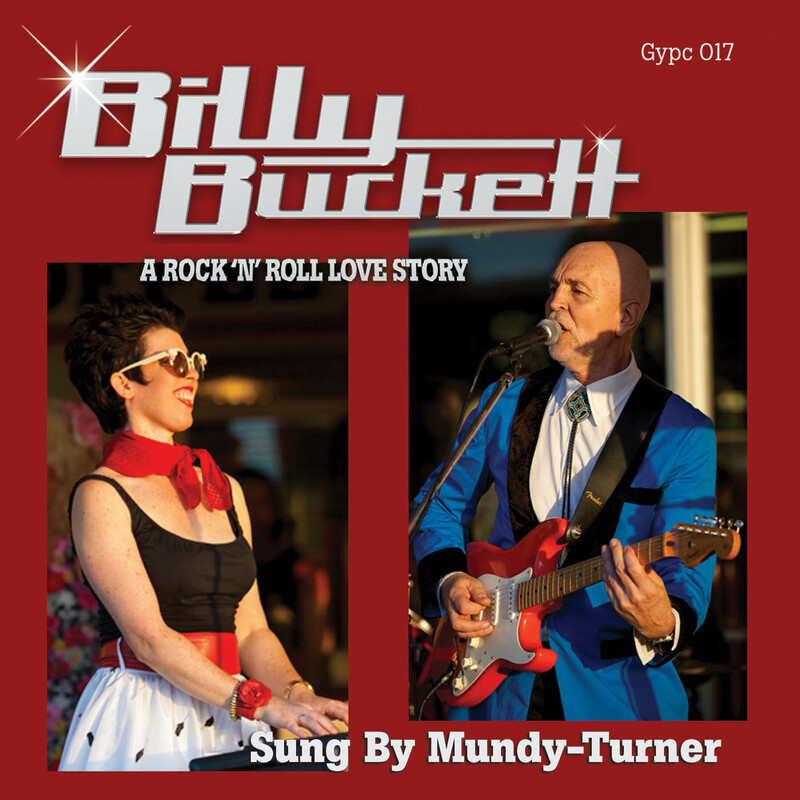 The songs of Billy Buckett featuring the vocals and instrumentals of the show’s creators & musical directors, Jay Turner and Cath Mundy, is available for the first time as a digital album, for around US$10 (AU$15-16). 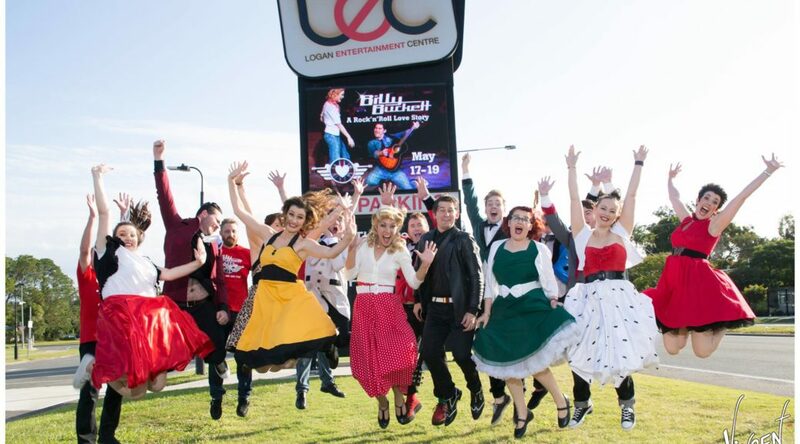 Together with Footlights Theatrical Inc, Billy Buckett is gonna rock the Logan Entertainment Centre this May, with our home-grown musical, full of fabulous tunes penned by Jay Turner ranging from toe-tapping rockers to spine-tingling ballads, performed by our talented all-singing&dancing cast and live band The Asteroids. FOUR SHOWS ONLY, SO BOOK NOW! Details below. 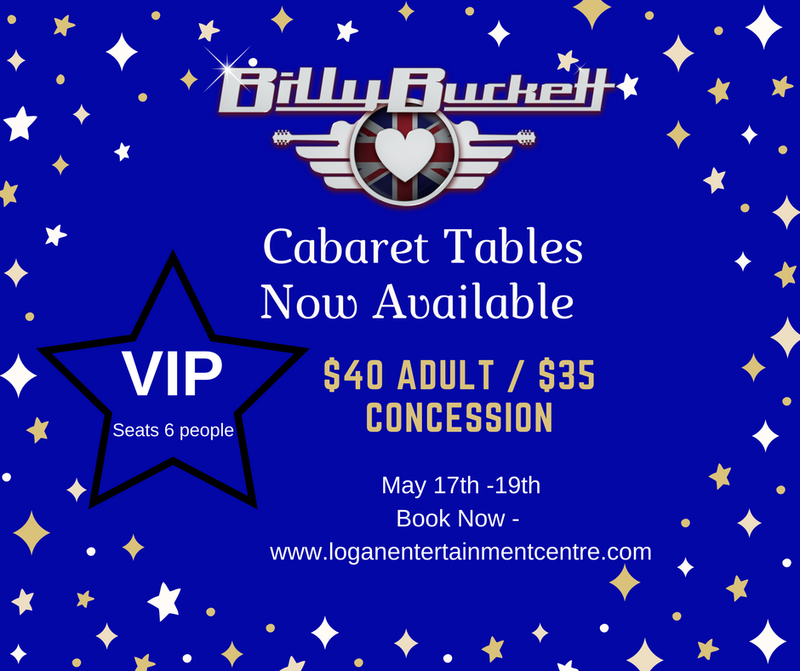 LIMITED VIP CABARET TABLE SEATING: $40 Adults / $35 Conc. BUCKETTS OF THANKS to all our amazing Billy Buckett Believers who rallied around our Pozible crowd-funding campaign, raising over $10,000* for Footlights Theatrical Inc to produce Billy Buckett in 2018. What an exciting ride it was. We were blown away by the support we received! Of course the $10K is a FANTASTIC start, but we need to keep going with our fundraising to cover the venue/production costs. So we are now moving onto grant applications and seeking sponsorships from businesses. For those who missed out on pledging to the Pozible campaign, Footlights will also soon be open for donations to the Billy Buckett fund. 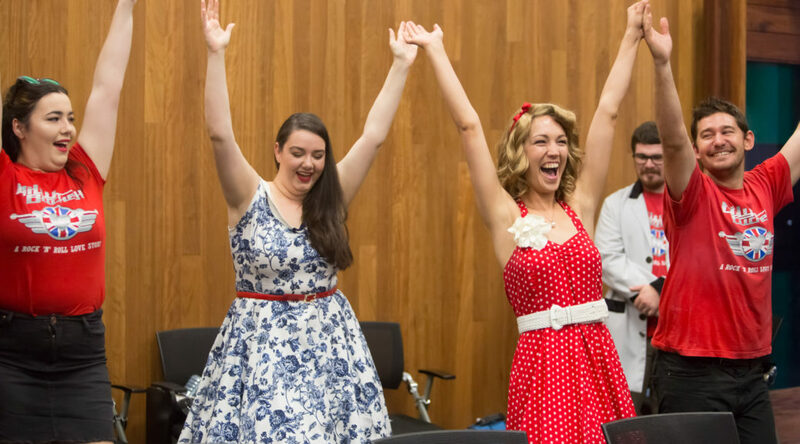 On offer will be similar rewards as the Pozible campaign for certain levels of donations – eg Preview Tickets, backstage tour and meet the cast, limited edition cast t-shirts etc… So WATCH OUT for more info on how you can help! 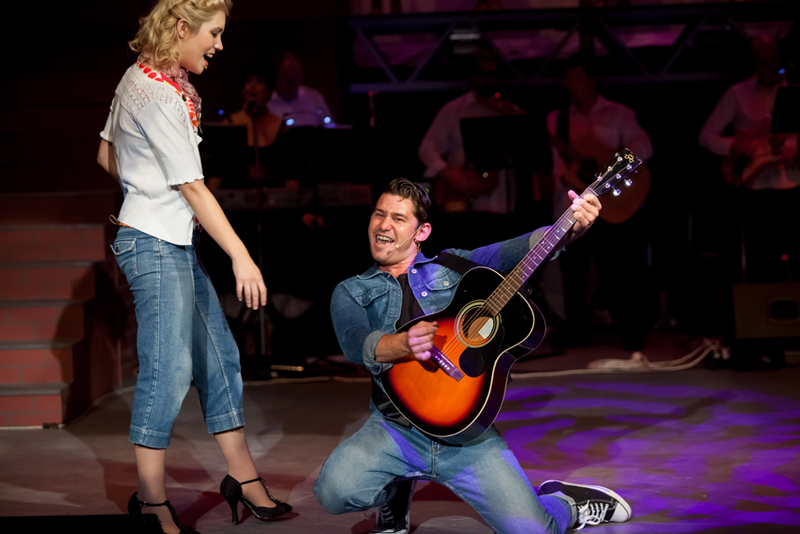 + Visit our BB website to Meet The Cast & Meet The Band. It’s official! Billy Buckett – A Rock ‘n’ Roll Love Story will return to the stage in a special 5th-anniversary production 16-19 May 2018. Save the dates now! We’ll be bringing back all your favourite characters and songs but we’re going to need your help. 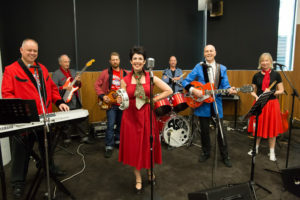 Check out ‘Pozible Crowd Funding Campaign 2017’ page for more on how you can help us bring Billy and the gang back to the stage. It’s time to rock ‘n’ roll! BB’s Pozible Campaign Launch Gig: Watch the cast & band perform a selection of songs in our live webcast video to launch our crowd-funding campaign, recorded live-to-web on Sat 21 Oct 2017. CLICK HERE to join Friends of Billy Buckett e-mailing list.